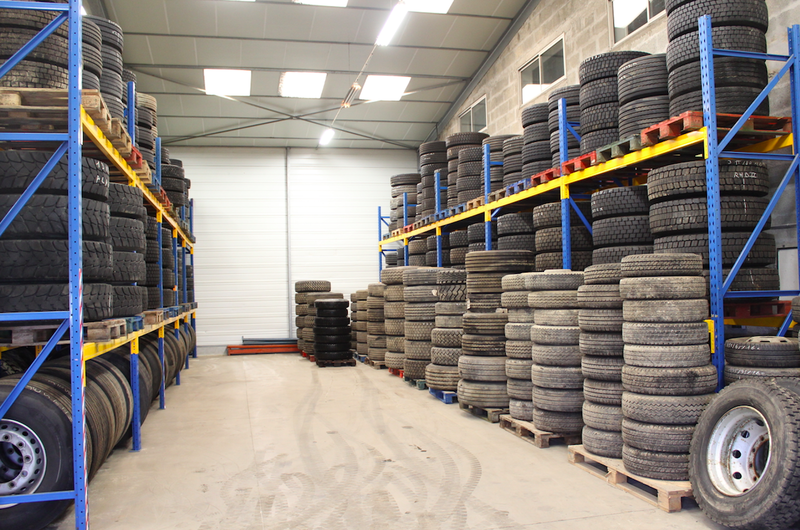 The Jestin Poids Lourds institutions offer a wide selection of used tires all brands, trucks and vans , new carcasses or retreaded. We also propose to ensure the assembly and installation in our workshops. 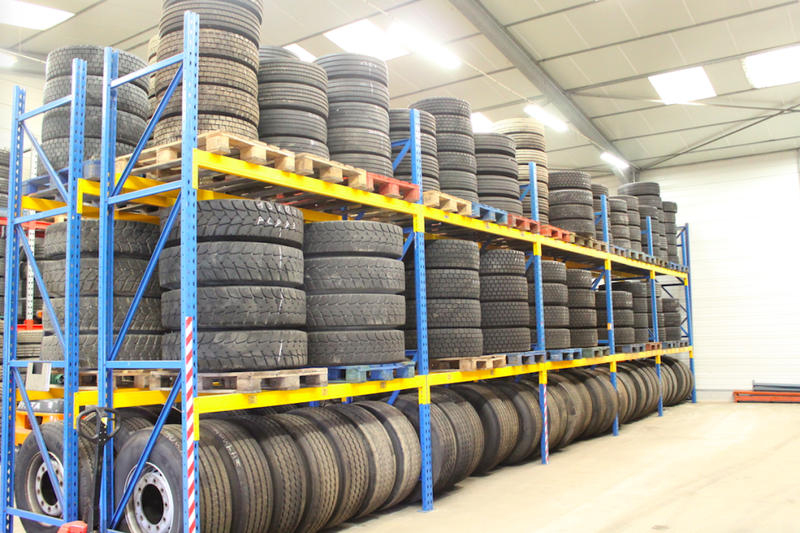 For more information about available dimensions and rates do not hesitate to contact us.